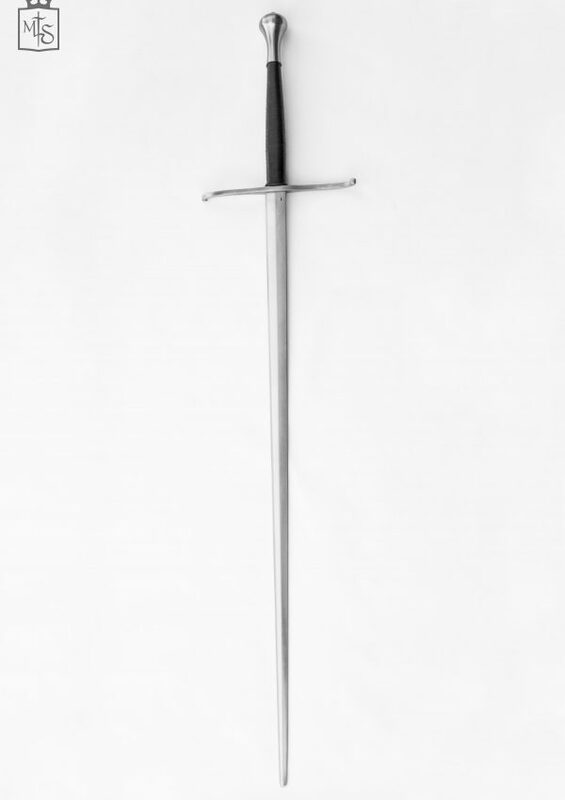 Source: Inspired by several mid to end 15th c. estocs, this kind of sword is also depicted in period miniatures and frescoes, and richer examples can be found among original specimens like the beautiful one preserved in the National Museum of Medieval Art also known as Musée de Cluny in Paris. 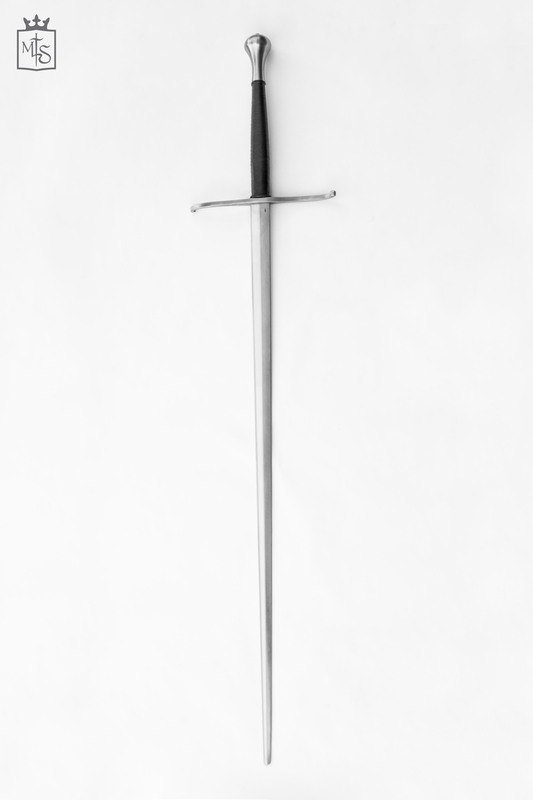 Weight: with G disk 1260 gr.- with T5 pear 1320 gr. 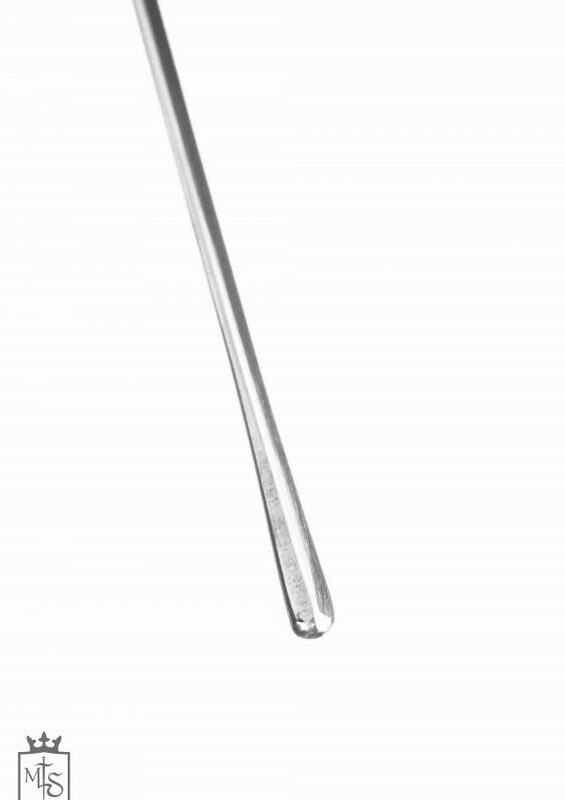 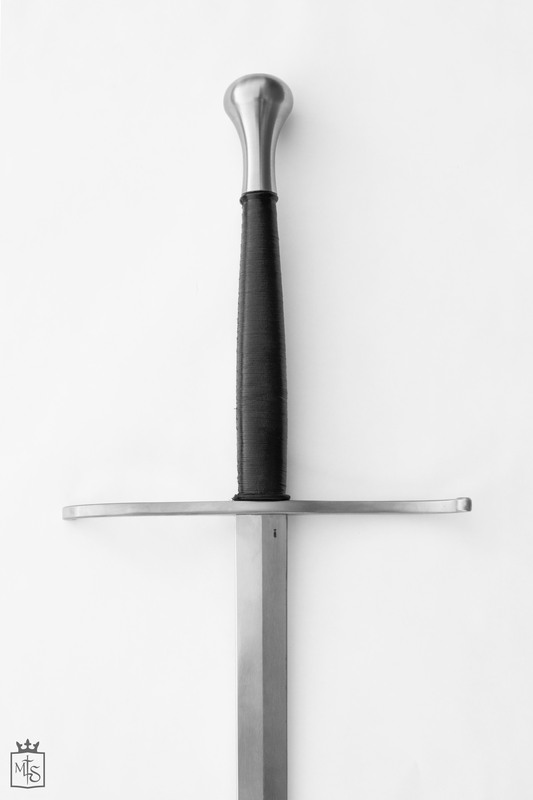 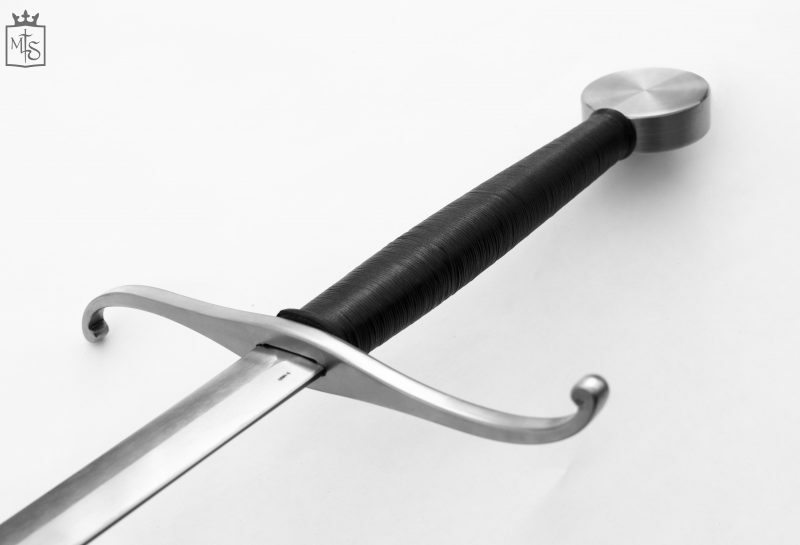 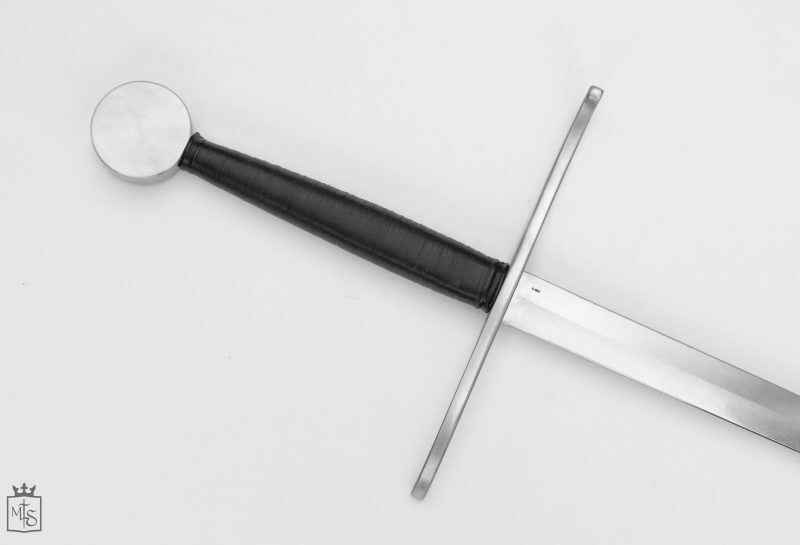 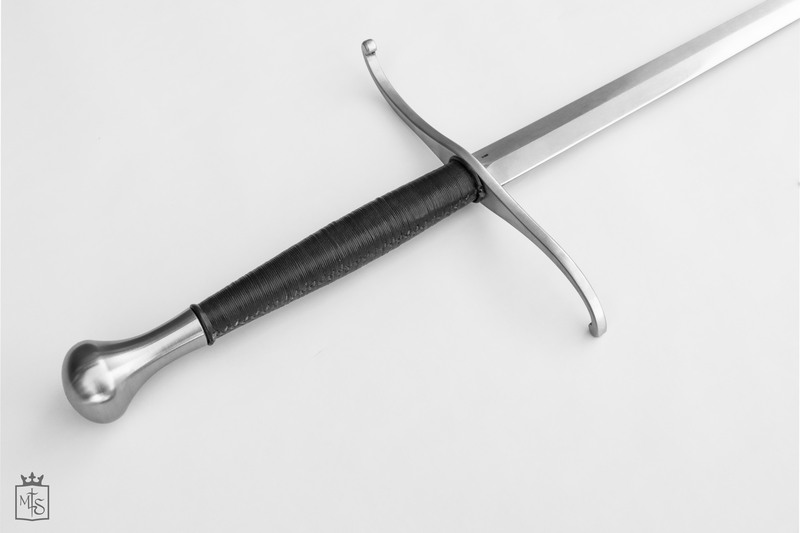 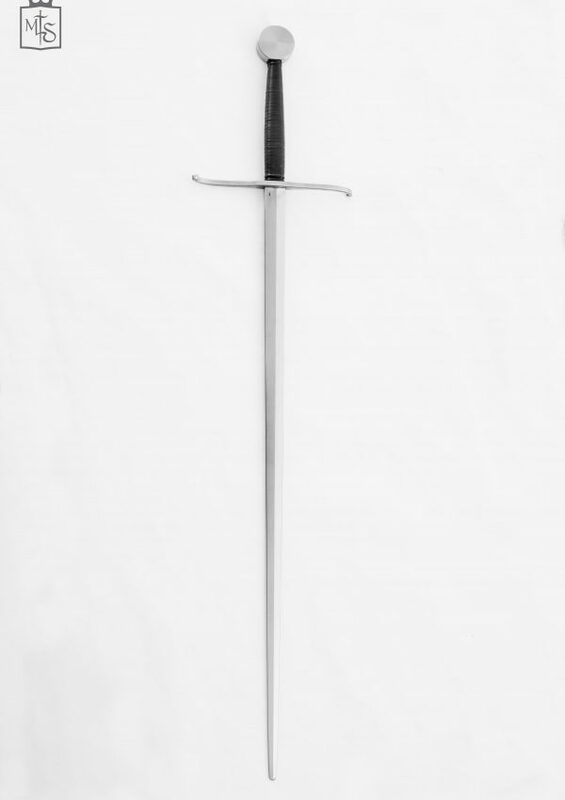 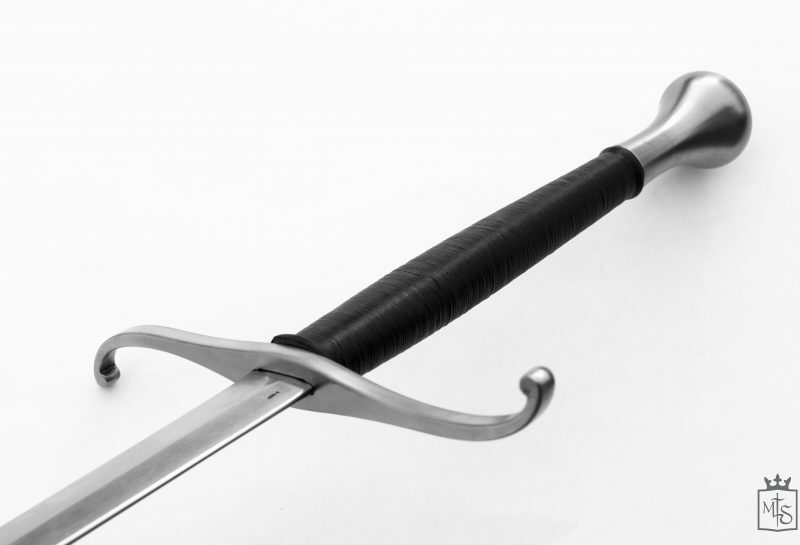 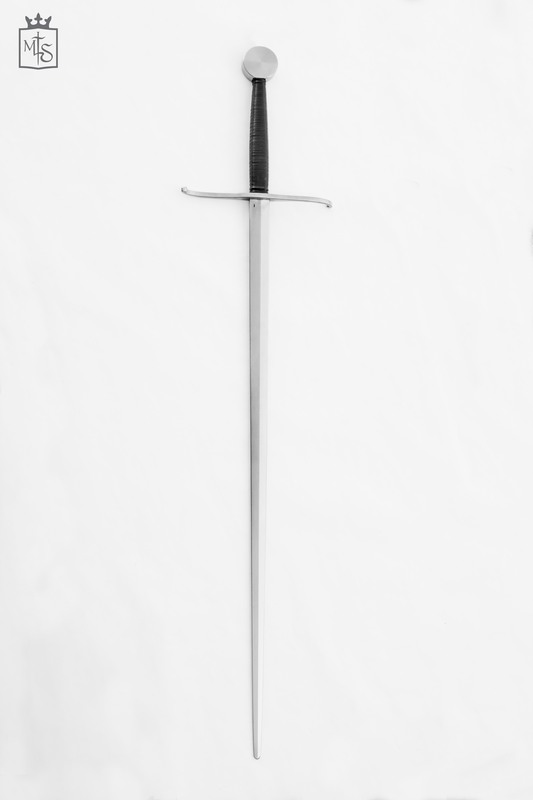 The Conestabile Two Handed Sword is designed on Oakeshott Type XVIIIb, a blade that was common from early 15th c. to early 16th c. The Conestabile Two Handed Sword has a slender and convex profile taper and a diamond section, with an improved cutting action and a gentler profile taper in comparison with the Flos Two Handed Sword. 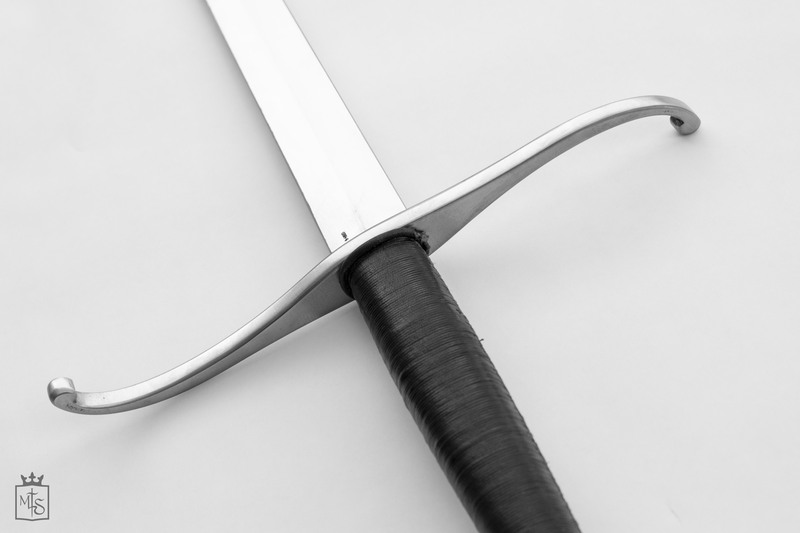  >> Discover more about the sword’s anatomy. Perfect for two handed sword late medieval techniques and as a high end reenactment sword alone. Scabbard not included, it can be added on request.